Shorts for ambitious female mountain runners. 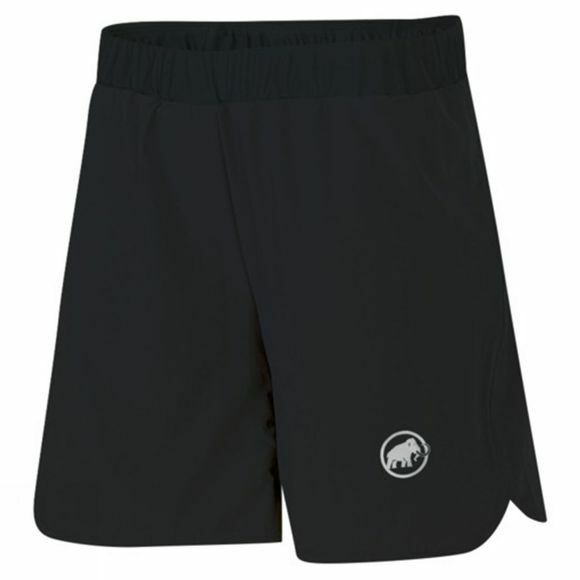 You will hardly feel these soft, elastic shorts while running. The breathable fabric and comfortable cut make sure of this. An additional material in the crotch prevents chafing. You can adjust the fit using the adjustable hem width.